When we invest in girls and women, families and communities thrive. 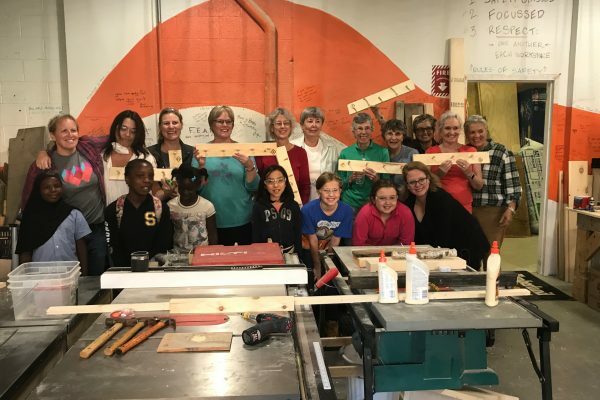 Won’t you help us build a secure future for the women and girls of New Hampshire? 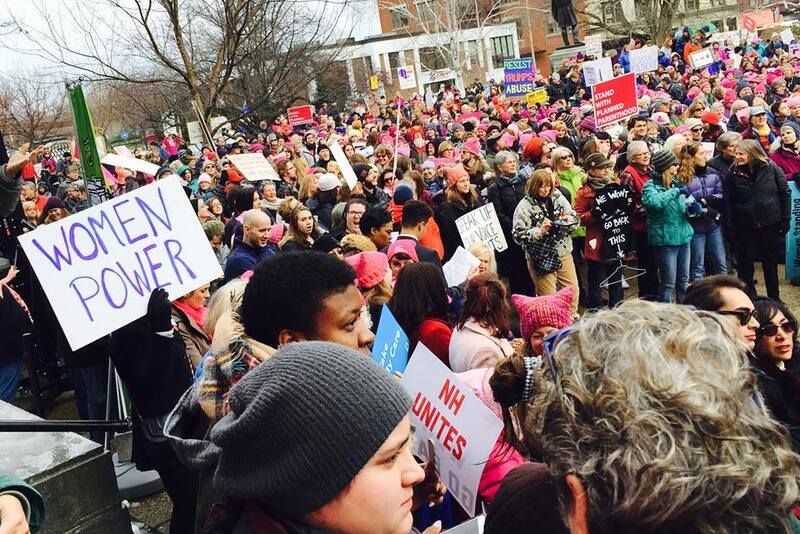 Invest in the potential of women and girls in New Hampshire. Include NHWF in your financial plans and help ensure a bright future for NH women and girls.